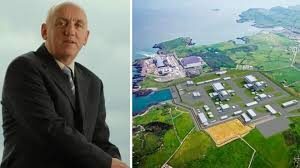 It was interesting to see how political parties reacted to the shock news that plans for a huge new nuclear power station on Anglesey were being suspended, or “halted” as their Public Relations man has said. 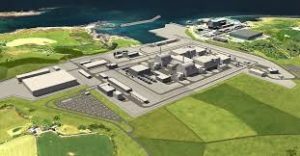 The Japanese giant Hitachi have written off billions of pounds as they prepared to build the £15 billion plant Wylfa Newydd, but the sums did not add up. There have been years-long talks between the company, London and Tokyo over a guaranteed price for the energy, and commitment to a public stake in the power station of more than £5 billion, but they have come to nothing. Duncan Hawthorne, Chief Executive Officer (CEO) of Horizon Nuclear Power (Hitachi’s UK subsidiary), said that the company had been unable to reach a deal in these talks and there was no alternative. 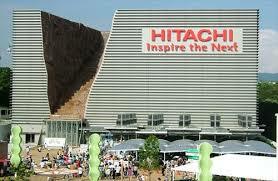 About 370 jobs on Anglesey are at risk with the decision by Hitachi, which has already spent almost £2 billion on the venture. Publicly, though, the company is stressing the project is not irrevocable. 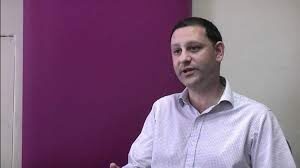 Director of Corporate Affairs Leon Flexman told BBC Wales: “It is not a stop, we are ‘halting the activities’ until it can be restarted providing the right conditions are in place and the finance is there”. 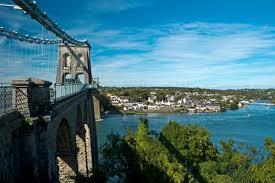 The opposition party in Wales, and the group on the island sending an Assembly Member to Cardiff, Plaid Cymru (PC), say it will be devastating for Anglesey. Nuclear power has always been a problem for PC particularly – the importance of the jobs and votes are stressed at internal strategy meetings, but the party is also committed to renewables such as energy from special tidal lagoons, and is renowned as a ‘green’ group. Those jobs appear to be central too for the PC Assembly Member (AM) for the island, Rhun ap Iorwerth, who appears to be oblivious to the contradiction. 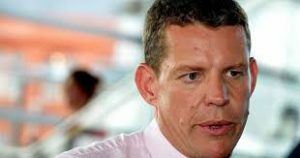 In January 2013 Mr ap Iorwerth said: “There was nothing luke warm about the potential that Wylfa B (Wylfa Newydd) offers Anglesey in the selection meeting last night or among members of Plaid Cymru on Anglesey. Plaid Cymru Ynys Mon – jobs or policy? “We are very comfortable with the position taken by many members of the party throughout Wales in their principled stand on nuclear. 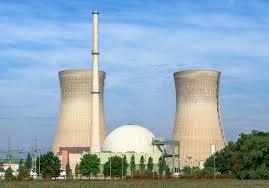 Opposing the nuclear power plant – and the jobs that come with it – has proven difficult for PC. 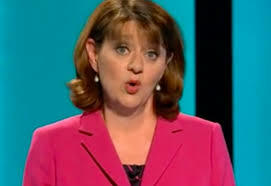 The then leader of the party Leanne Wood, admitted as much in a live BBC TV election debate in April 2016. She said in terms of jobs on Anglesey, Wales had “put all our eggs in the nuclear basket” . But the situation is just as bad for Labour. 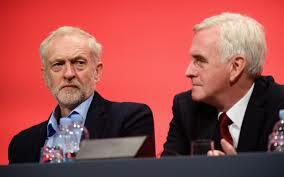 While Shadow Chancellor John McDonnell appears stridently opposed to nuclear power, Jeremy Corbyn seems to be aware that a lot of political support comes with the jobs it provides. In January 2017, on a visit to Copeland (which includes the Sellafield nuclear plant) before the by-election there, Mr Corbyn said that nuclear power should be part of the UK “energy mix”, but Labour in Wales seems even more confused. Both support for Wylfa Newydd AND renewable energy were stressed by Welsh Labour before its election manifesto was launched . 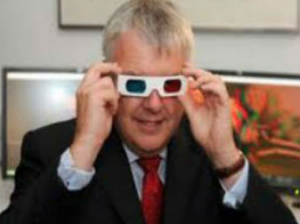 In a forward to it, the then First Minister of Wales, Carwyn Jones, along with the shadow Welsh secretary Christina Rees. said: “We’ll stop the prevarication over the (renewable energy) Swansea Tidal Lagoon we’ll get on and make these things happen”. 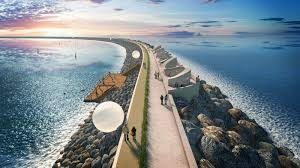 Tidal Lagoon Power, a Gloucester-based company, had been pushing for several years to build the first of five lagoons at Swansea, to harness power from the ebb and flow of the tides. Labour in Wales were clearly unhappy with the decision to scrap Wylfa Newydd which came formally on Thursday January 17, although it had been leaked to the press long before this. 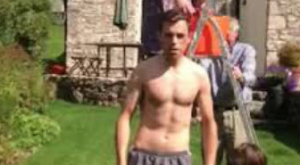 Energy is not currently devolved to the Welsh Government but Economy Minister Ken Skates said an emergency economic ambitions board meeting was to take place the Monday after the announcement, to discuss what job opportunities could be offered to people in the region. Tomorrow more alarming details of how BBC Wales refuses to answer questions.